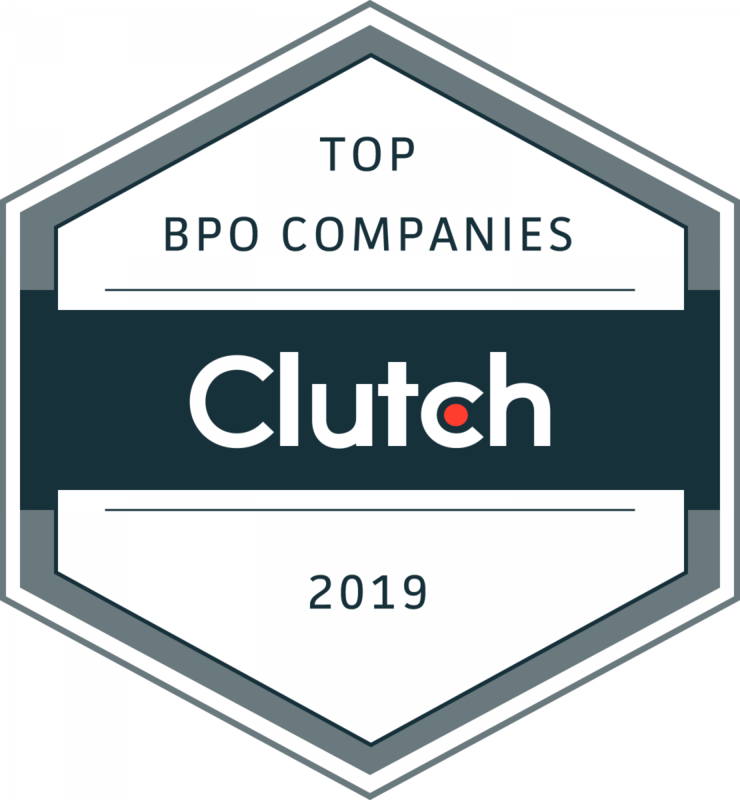 WASHINGTON, D.C., March 29, 2019 – B2B ratings and reviews company Clutch released its annual report highlighting the best business process outsourcing companies and voice services providers to help businesses invest in the right services for their company. These top-performing companies are important because businesses of all types and sizes rely on services such as data entry, medical billing, content creation, payment processing, virtual assistants, and voice services. Consumers especially value human interaction when calling a business, according to Clutch survey data. Each firm featured today was evaluated and mapped against peers in the industry based on market presence, work quality, services offered, and client reviews. Clutch’s research on voice services and business process outsourcing service providers is ongoing. The Clutch team invites interested companies to apply to get listed in the report next year. 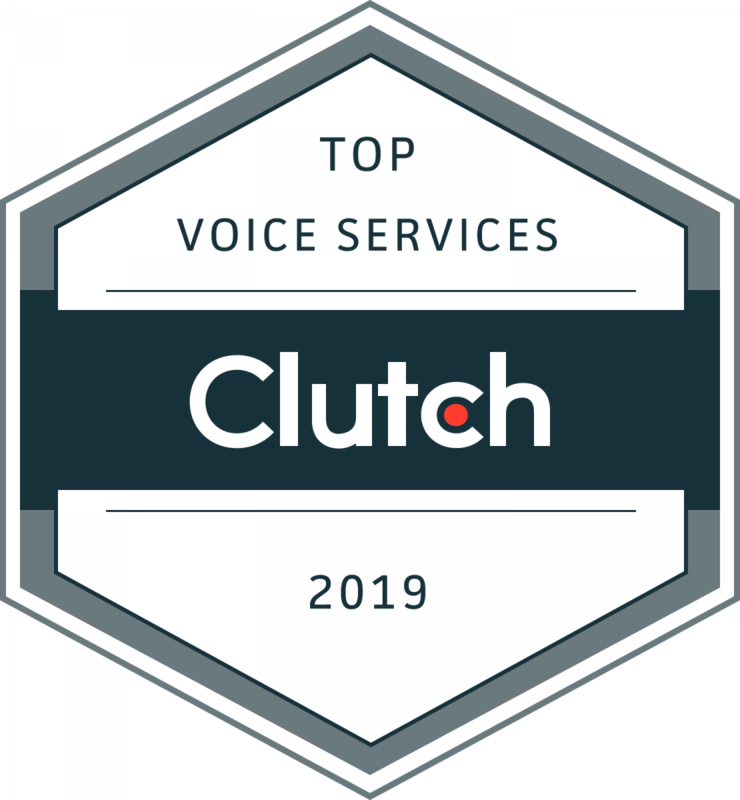 The results are a snapshot of Clutch’s Leaders Matrices on Thursday, March 14, 2019. Rankings are dynamic and may not reflect the rankings currently listed on Clutch’s website.